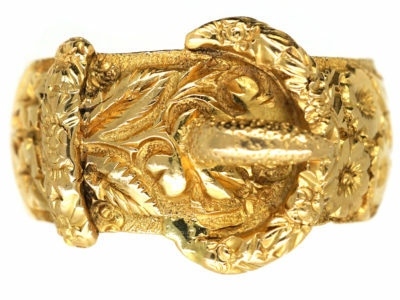 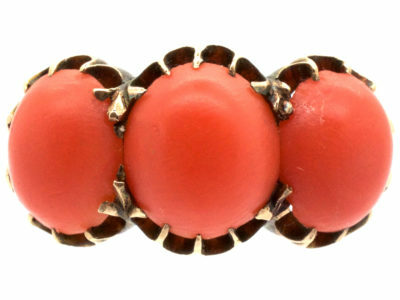 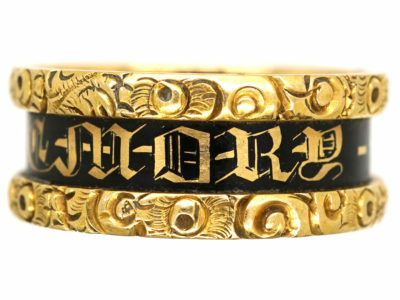 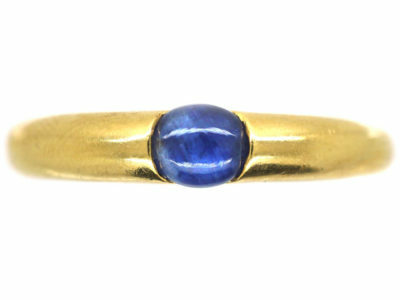 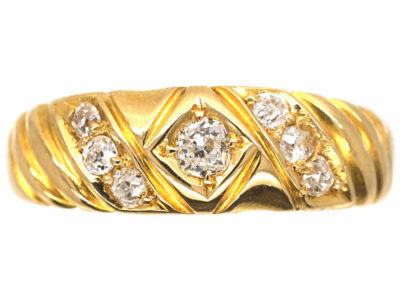 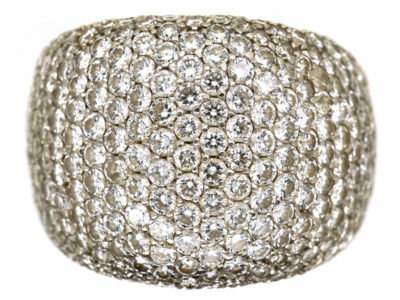 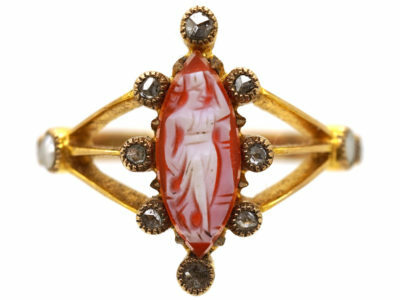 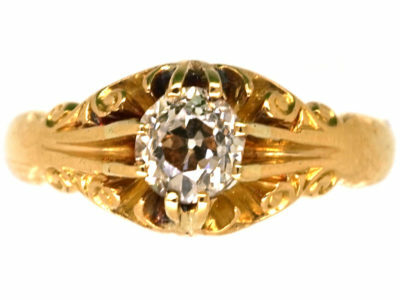 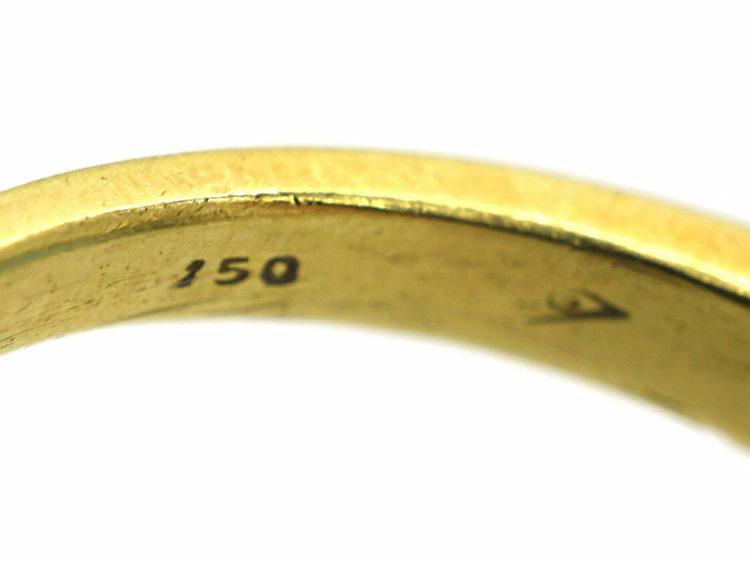 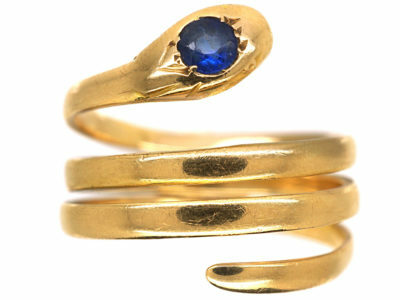 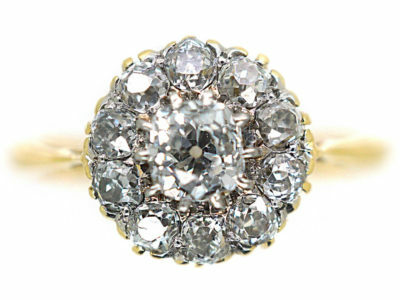 A stunning 18ct gold ring that was made in Switzerland by a father for his daughter in the 1960s. 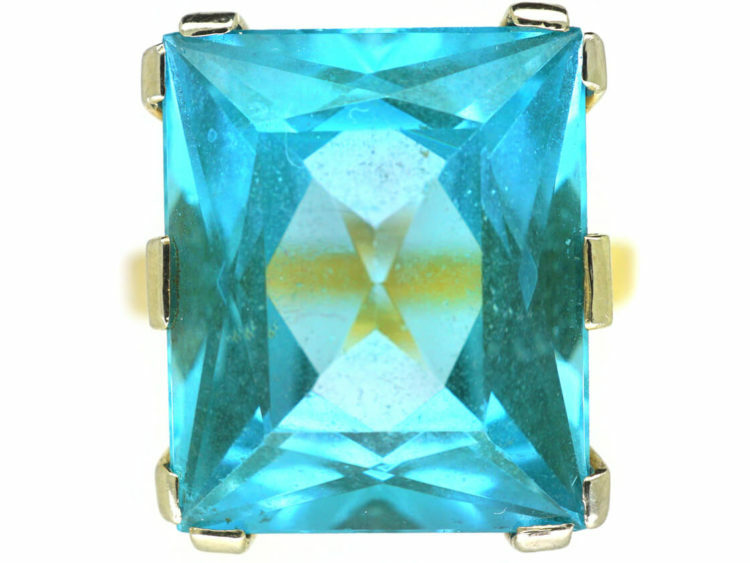 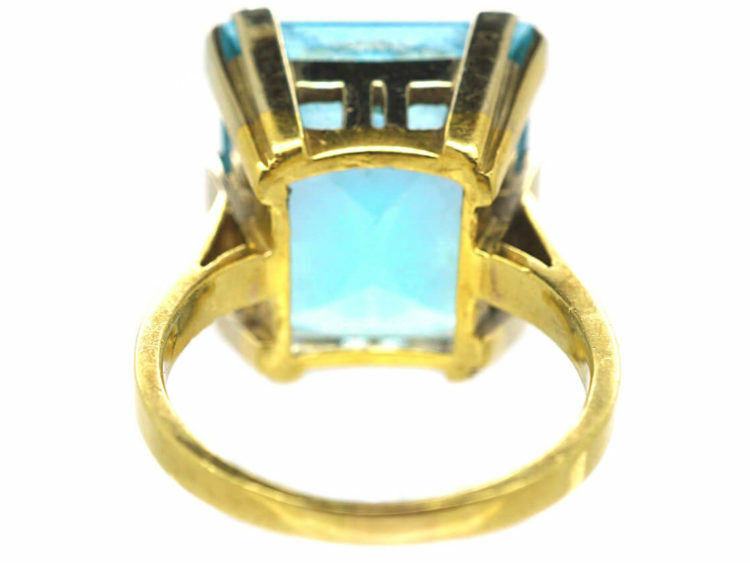 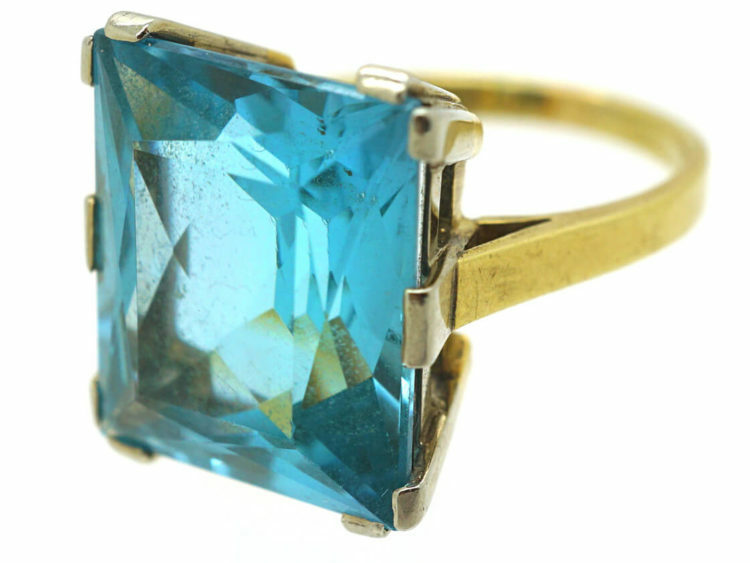 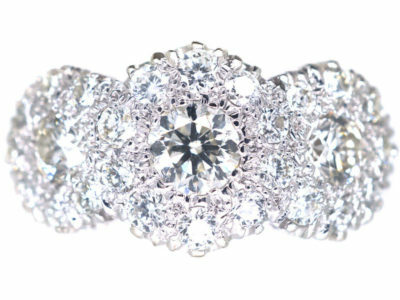 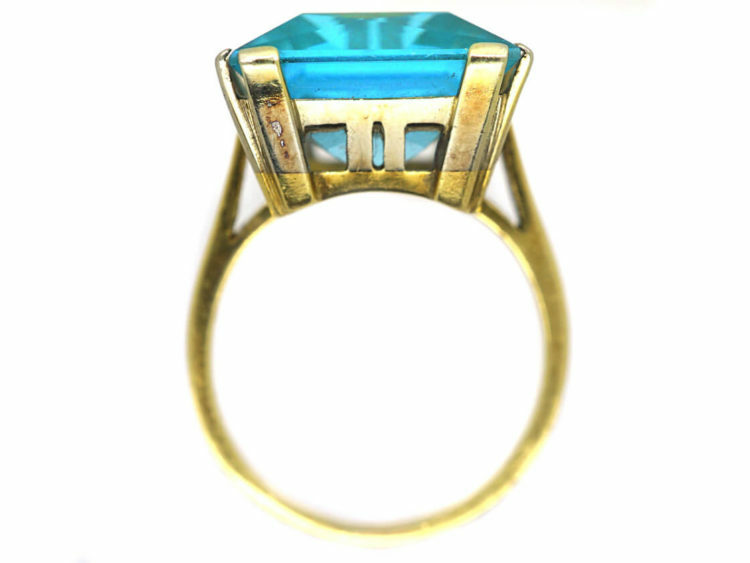 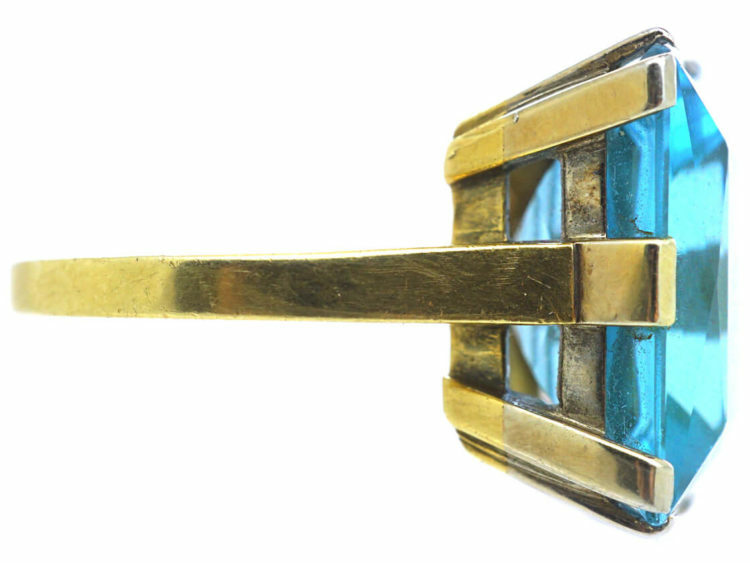 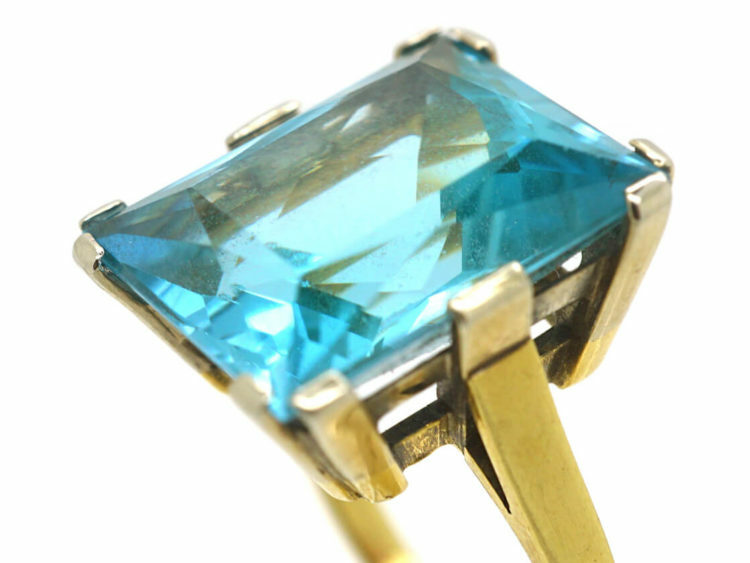 The stone is a synthetic spinel and to all intents and purposes looks like a wonderful aquamarine. 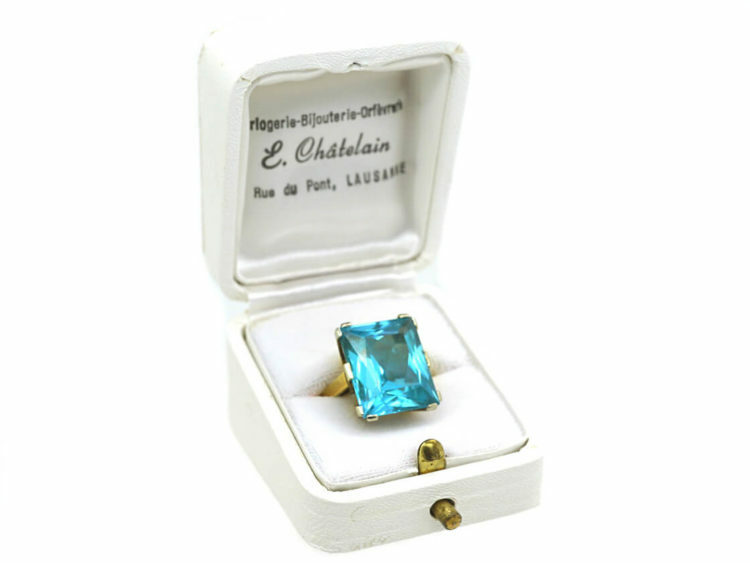 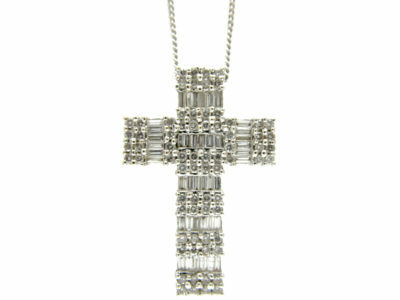 It has been beautifully made and comes in the original case.